soooo good for anxiety. i’ve never experienced anything like this strain. 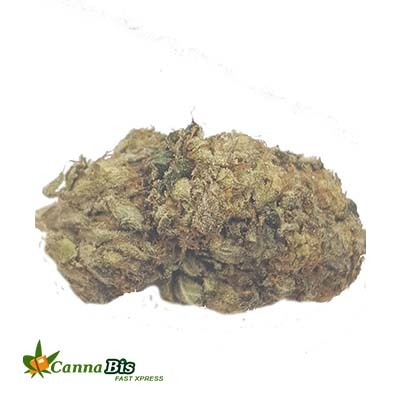 Cannatonic is a perfect blend of sativa and indica(50-50). It is bred by Spanish seed bank Resin seeds specifically due to its low THC content that is 6% and high CBD content that is 6-17%. It is a powerful relaxing strain. It is result of cross between a female MK Ultra with the well-known male G13 Haze. It is very uplifting and helps mind to stay focused. Cannatonic should be kept in a controlled environment or should be carefully watched over. It is recommended to vegetate it for a week, using Bio Vega and Bio Rhizotonic. After the vegetative period it takes about nine weeks to flower. 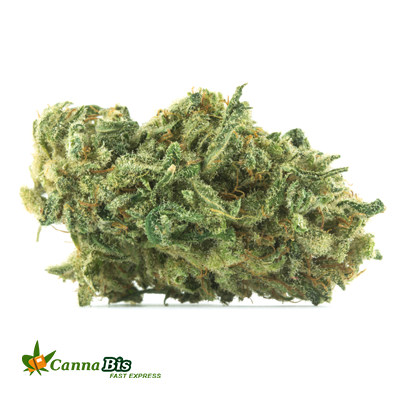 Cannatonic effects also include strong warming and numbing sensations that flow over the body. It is usually consumed in the morning or afternoon. Due to its low THC content it is not a good bet for getting high. It has an earthy smell with woody citrus flavor. It is also used as a medical strain due to its high CBD content. Cannatonic is used for pain relief in the morning or afternoon, the strain may also calm muscle spasms, migraines and headaches. It can also be used to treat seizures, ADD/ADHD, Fibromyalgia, Arthritis, and Anxiety. You might experience dry mouth, dry eyes, anxiousness, dizziness when you use it for the first time. So, it is recommended that you use it in small quantity and check its effect on your body.